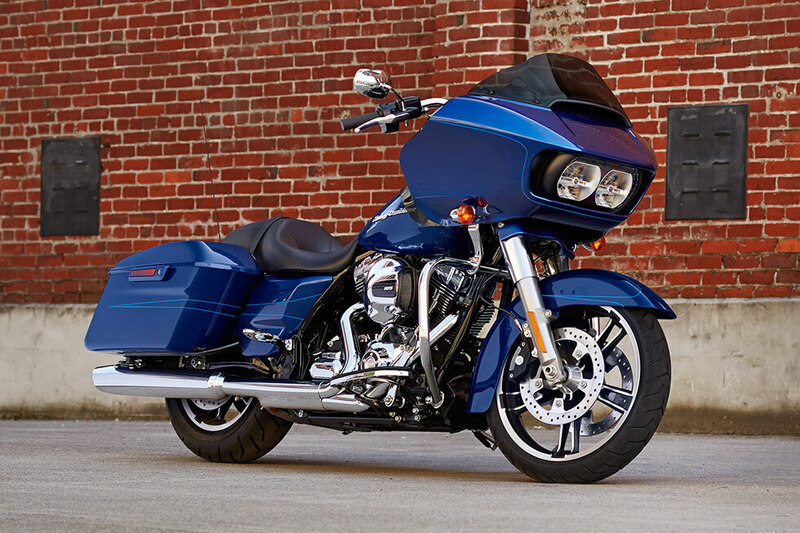 If you’re searching for a full-featured touring bike with power, style, and high tech features, then the Road Glide® Special at Avalanche Harley-Davidson® deserves a close, hard look. 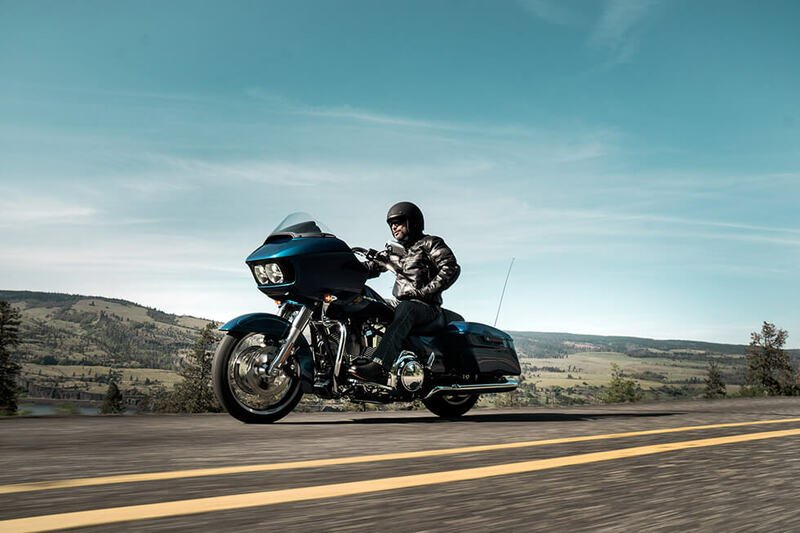 The Road Glide® Special is part of the iconic Harley-Davidson® Touring lineup, and it delivers more power and more performance than ever before thanks to a new engine. 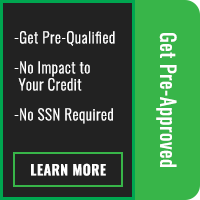 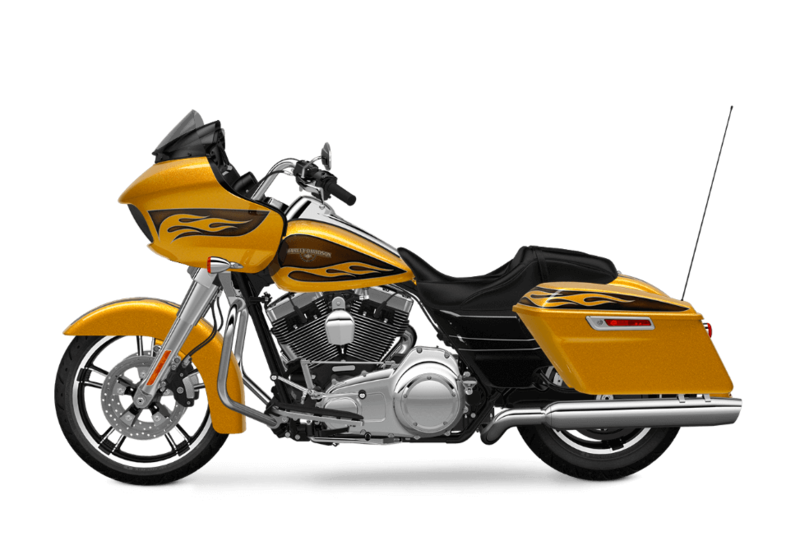 Find out more here at Avalanche Harley-Davidson®, located in Denver on West Colfax. 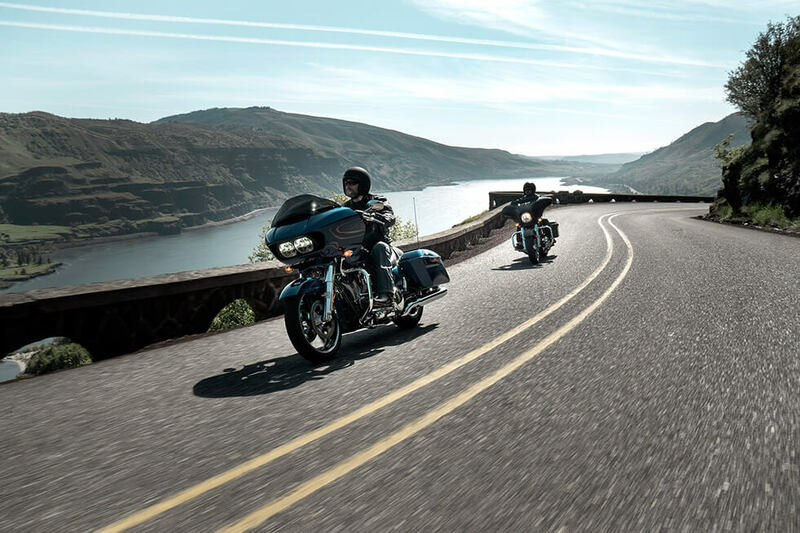 The Road Glide® Special is a premium touring bike ready to take on anything, ensuring you’ve got the control to take it wherever you want to ride. All-New Milwaukee-Eight™ 107 Engine: The Milwaukee-Eight™ is the next generation of Harley-Davidson® V-Twin, and it upgrades everything, with more power, better cooling, smoother operation, and even an upgraded exhaust note. With dual spark plugs, a single chain-driven cam, and four valves per cylinder, it’s a V-Twin you can depend on for mile after mile. 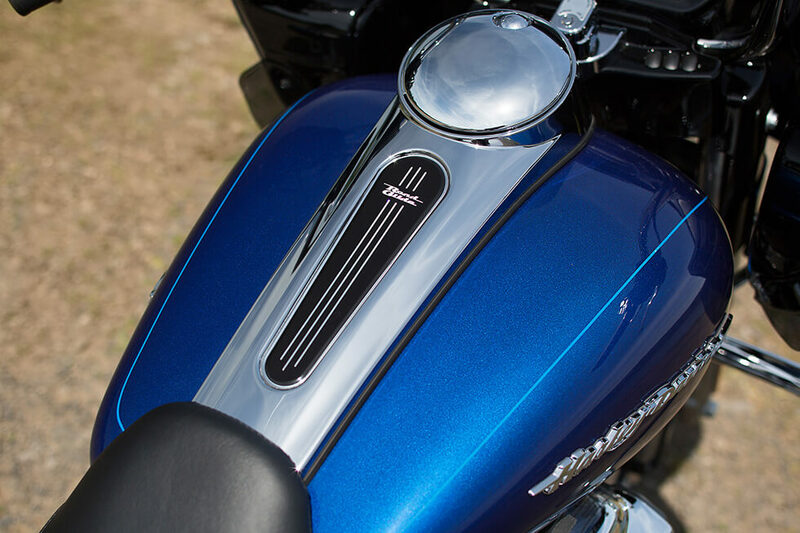 Milwaukee-Eight™ 107 Engine Overview: With 107 cubic inches of displacement and a higher compression ratio, this engine provides more power and quicker acceleration. At the same time, it provides smoother, cooler operation thanks to a counter balancer and rubber mounting, so it makes your ride more comfortable than ever. It even offers 50% more charging output to make sure that your devices are always fully powered. Dual Daymaker™ Reflector Headlamps: Need more spread and more punch? 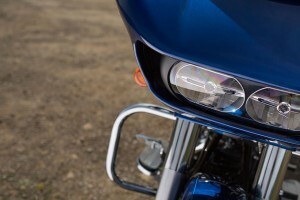 That’s what these lights give you. They light up more of the road so you can see further and ride with more confidence. 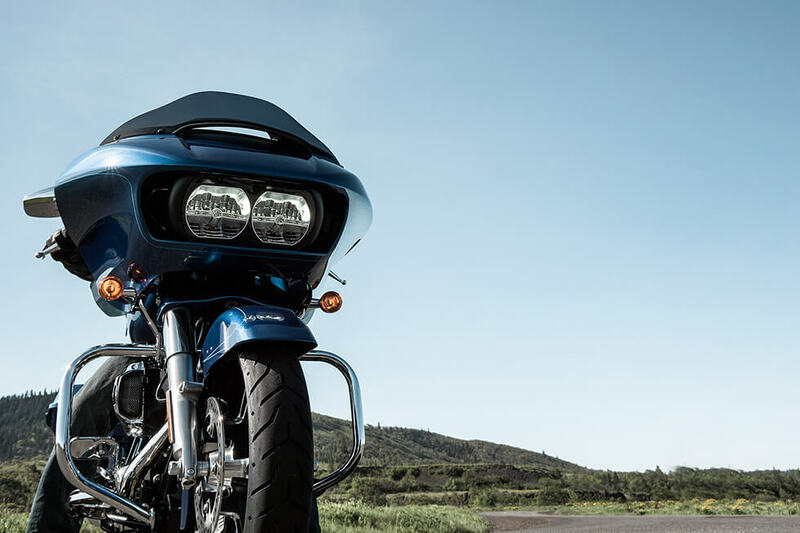 Brembo® Brakes: These confidence inspiring brakes give you the stopping power you need thanks to 4-piston calipers with dual front rotor brake system. Dunlop® Multi-Tread™ Tires: These advanced tires stick perfectly to the streets of Aurora, so you know you can ride the Road Glide® Special with confidence in all weather. 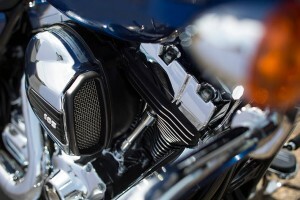 H-D® Smart Security System: The next generation of the H-D® Smart Security system comes with a handsfree fob that automatically activates or deactivates the system. 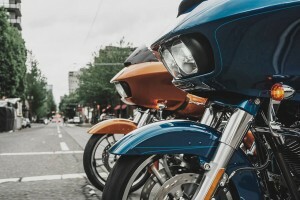 Steering Head and Forks: A bigger fork diameter means more stiffness that translates into more confidence the sharp turns you’ll find in Lakewood. High Blow Airbox: More air to the engine ensures that you get more power, and the airbox also receives a classy chrome cover with custom badging. 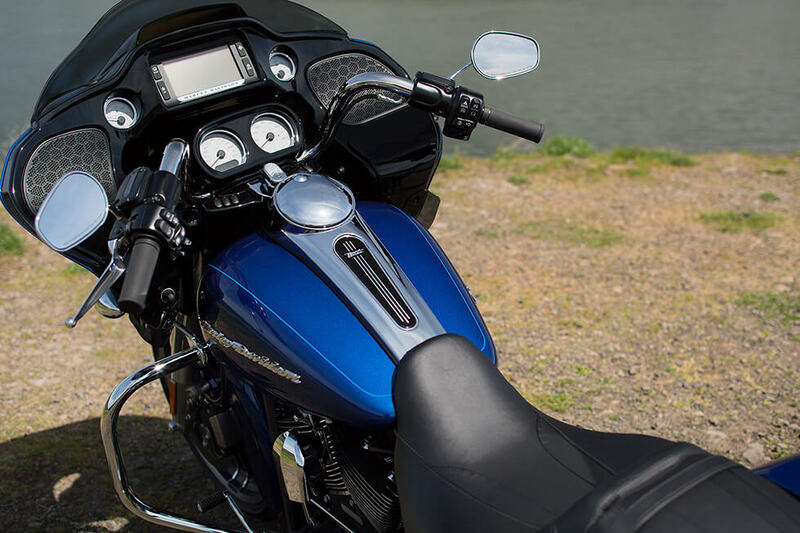 Hands-Free Connectivity: Easy to use voice commands make the infotainment systems even more convenient, allowing you to keep your hands on the bars and eyes on the road while still using your navigation, phone, and music features. Project Rushmore Infotainment: With the new infotainment system from Harley-Davidson®, you’ve got access to smartphone connectivity, navigation, music, and more. Boom!™ Box 6.5GT Radio: At only 1% distortion and 25 watts per channel, you’ll receive big, dynamic sound, and speed sensitive volume automatically adjusts the volume to your speed. 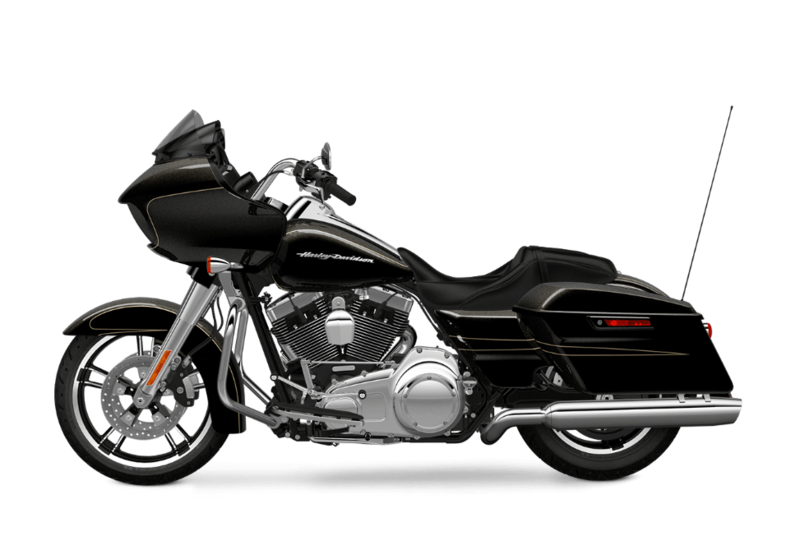 Black Powder Coated Engine: The Milwaukee-Eight™ showcases brilliant machined and chromed accents. 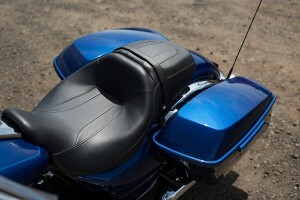 It’s the set-piece at the center of the Road Glide® Special. 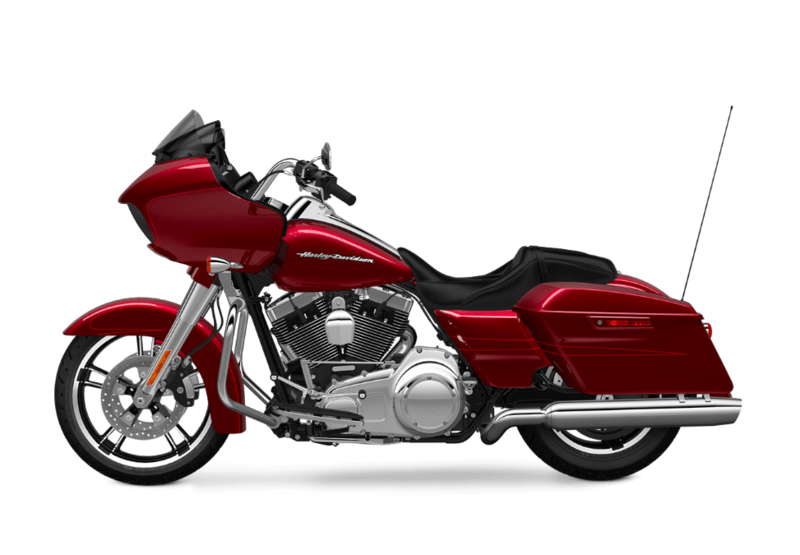 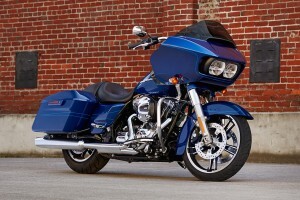 Restyled Fairing, Saddlebags and Front Fender: The Road Glide® Special is more modern and more aggressive than ever. 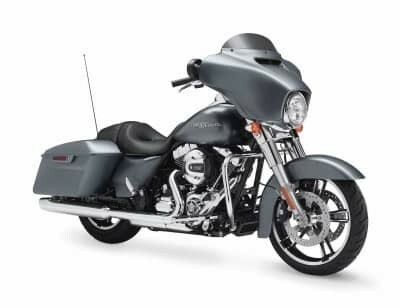 Take one look at the sleek new saddlebags, the distinctive batwing fairing, and the stylish front fender and you know it’s designed to eat up the miles.